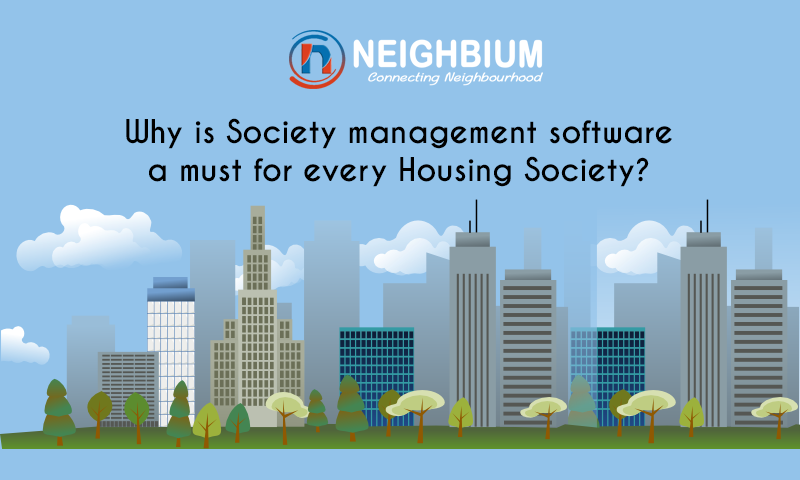 Why is Society management software a must for every Housing Society? Managing administrative responsibilities of hundreds of residents in a society is not only an old school stone-age chore, but sometimes also a task more difficult than breaking the Da Vinci Codes. 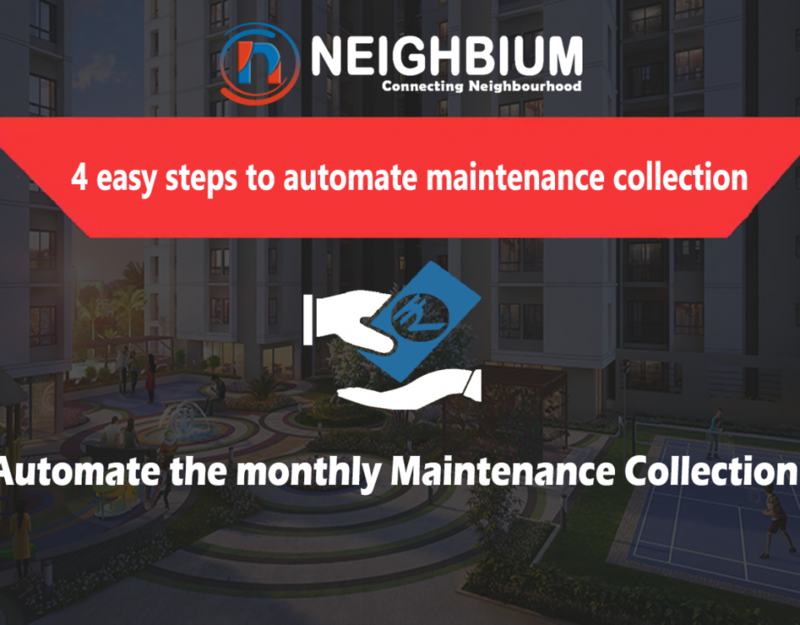 Whether it is the collection of society’s dues from non paying members, managing common utilities, handling the complaints from housing society members or handling statutory reports; everything needs to be managed through a computerized system. Keeping a track of important records manually and stacking documents in some room after a while gets complex and unmanageable. So it is wise to use comprehensive society management software that can manage a variety of administrative tasks in an effective manner. The effects of rising population of India can be seen in our societies also. There are thousands of residents in apartment complexes—making society management a Herculean task. With comprehensive society management software, you can now manage even the most complex data of owners, tenants, vendors, staff (such as security guards), vehicles (owned by residents), assets (i.e. parks, gyms, and auditoriums), income and expenses, documents etc easily. Keeping records manually on papers after a point becomes unmanageable and difficult to access. So if you want to retrieve a particular data out of the stacks, you dig a well of sorts—let alone bringing transparency into operations. 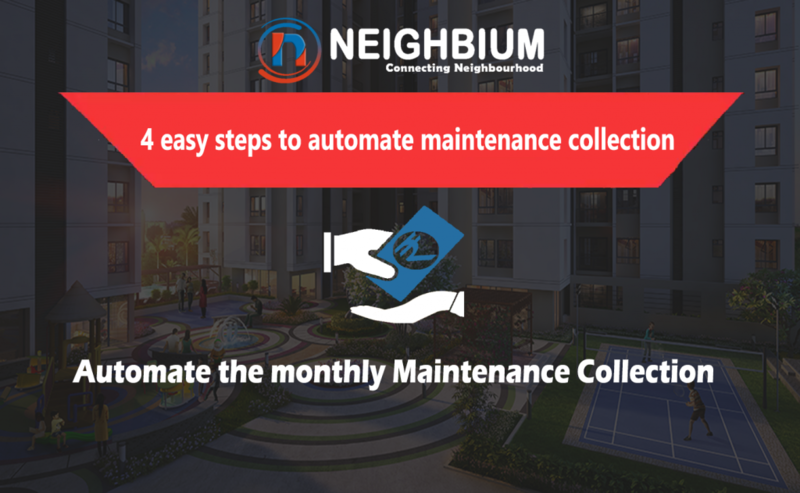 But with society management software, you can have a quick glance at the details of all units along with the built-up and super-built-up area of apartments. It also grants easy access to sale status or occupancy status of each flat in the apartment complex. Person dependency has its human drawbacks. Hence, it is better to depend on a tool that can effectively manage complex operations automatically. Society management software comes with automated systems. Tasks such as calculating interest on late payments can be automated in a single click and gets posted automatically by the system. Tickets can be automatically escalated to the person on the next level if it is not acted upon within a certain timeframe. Often, society managing committee members fail to communicate regularly with their society residents. 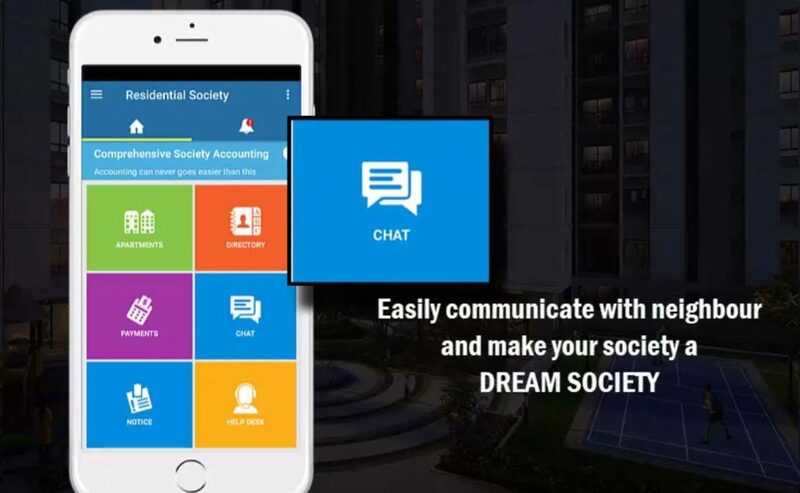 But when society management software comes into play, society managing committee members can have discussions with residents on subjects related to their neighbourhood, organised as discussion threads, which ultimately eliminates the need for Whatsapp groups. This encourages participation by residents and takes the load away from your email inbox. The software has Email notification and SMSs alerts feature to notify members for all important affairs and thus adds to the convenience of the members. 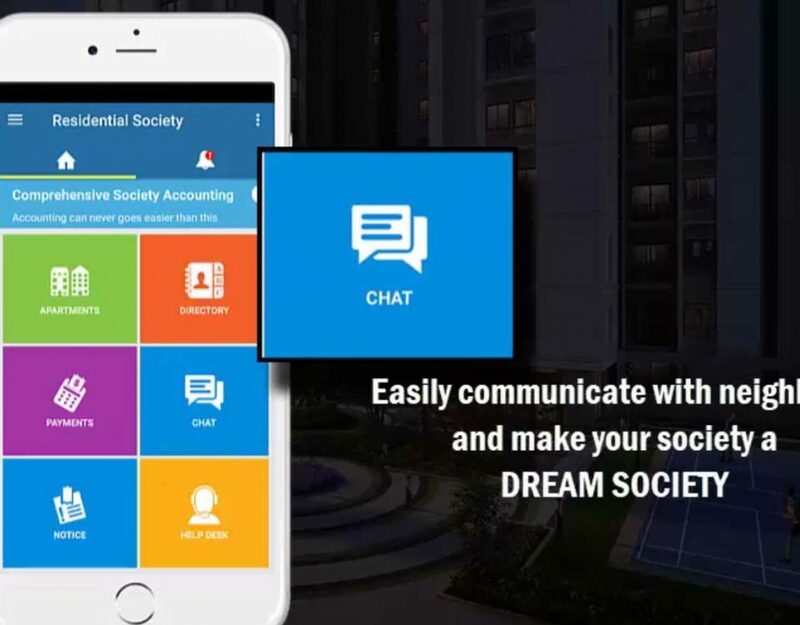 Society management software also has other essential key features such as income and bill tracker, bank account and cash management system, and direct and indirect expense management. Income and expense of residents in a society are two of the most complicated jobs for an administrator. Even the slightest mistake is not acceptable. When you search for a quality accounting software for your housing society, you need to check for a few essential elements. You should go for a full-fledged society accounting software that can automatically generate invoices against each flat, and manage payments such as maintenance charges, electricity bill charges and water charges, service tax calculation, and federal tax liabilities all with ease. Your society management module must keep track of several bank accounts your society deals with. Whenever any society member transfers funds from their Bank Account, the software should be able to automatically detect the transfer. 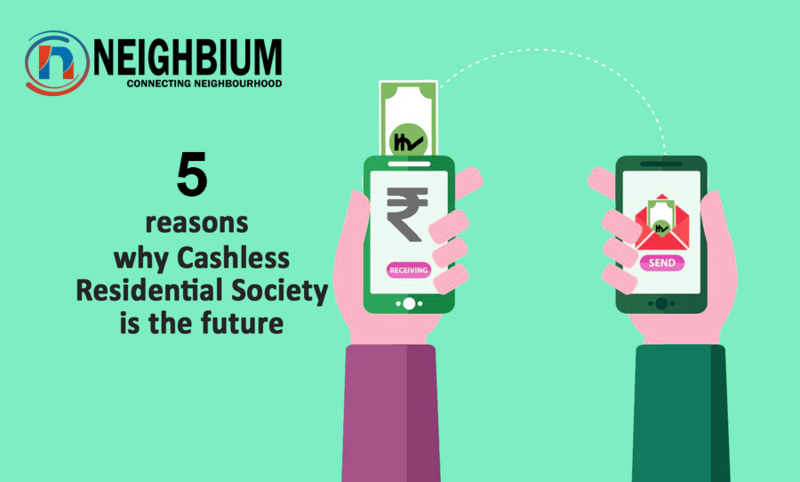 Also, it should allow you to manage several petty cash transactions. Expense management and variance tracking system are crucial for direct and indirect expenses both. When you buy a comprehensive society accounting software make sure that the module is easy to use and offers Budgeting for selected expense heads, along with allocation tracking and variance tracking. So, carrying society management tasks manually always pile up on you over time. So why not take the help of technology that can make your society operations simple, effective, and easy. Thus society management software is an ideal investment as it reduces your workload and allows you to focus more on other productive things.